HAINES CITY, FL. 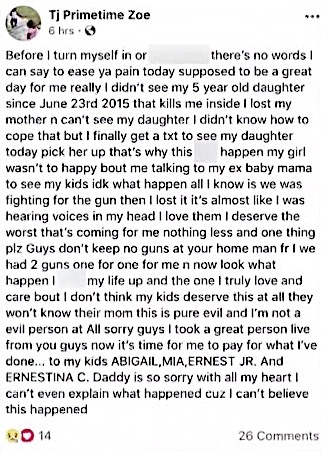 (THECOUNT) — Elizabelle Frenel, the little Haines City, Florida girl allegedly shot by her mom’s boyfriend Friday night has died at the hospital. 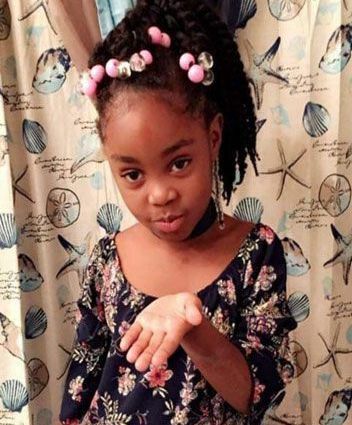 Frenel, 6, died from her injuries just before 11 p.m. Saturday, according to Haines City police. 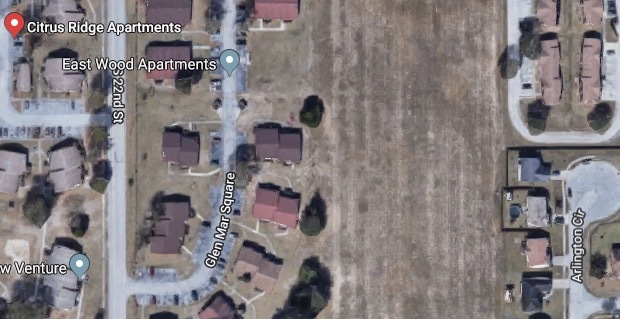 The deadly shooting occurred before 7:30 p.m. Friday at the Citrus Ridge Apartment Complex. Two relatives of one of the victims arrived at the apartment complex to check on them, and Cherizard told them that she was not there, police said. One of the relatives returned and got into a confrontation with Cherizard, who fatally shot her, reports KENS5. 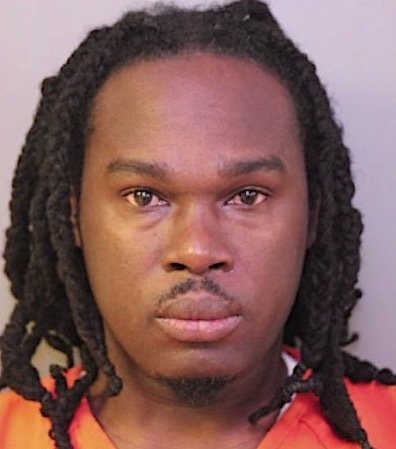 Cherizard reportedly drove off in a burgundy 211 Nissan Altima with Florida tag GZN C82. The car was spotted passing the Boyton Beach, Florida, toll plaza just after midnight Saturday. Anyone with information about Cherizard’s whereabouts is asked to call 911. To remain anonymous, call Heartland Crime Stoppers at 1-800-226-8477 (TIPS). Geo quick facts: Haines City is a city in Polk County, Florida, United States. Its population was 13,174 at the 2000 census and 20,535 at the 2010 census. It is the third most populous city in Polk County. It is part of the Lakeland–Winter Haven Metropolitan Statistical Area, which, in turn, is considered part of the Tampa Bay Area – Wikipedia.